Fond of bicycles and looking for a truly unique ride? 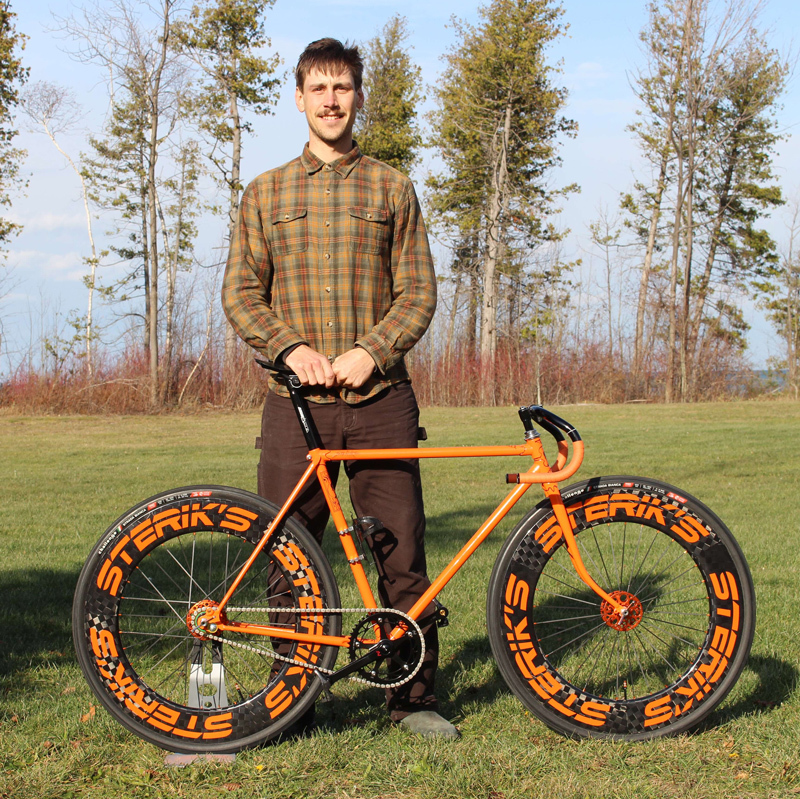 Then STERIK’S Bikes may be for you. STERIK’S Bikes is a boutique operation started in 2015 and has already developed a loyal following. Unlike other retailers in the region, STERIK’S Bikes offers handcrafted customization and rebuild services that go beyond standard repair and maintenance. Company owner sees his bikes as rideable art and his passion for the business is reflected in the bikes he builds. 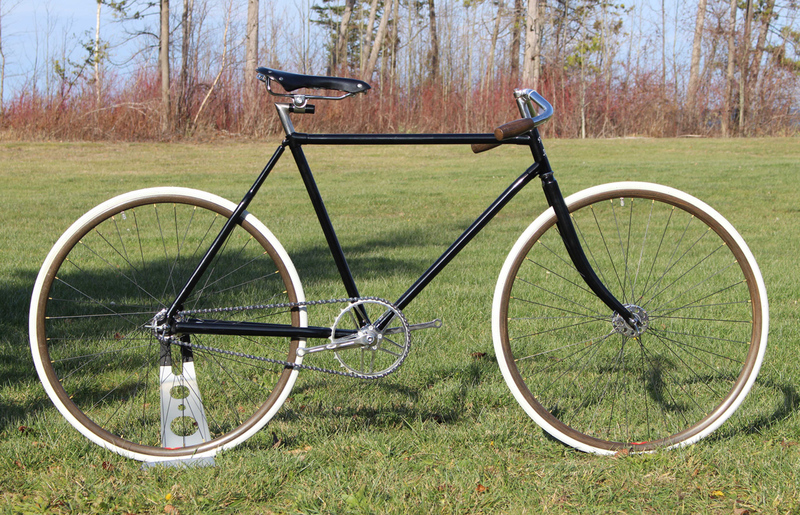 The STERIK’S bike is based on bicycle geometries from the 1890s up to the 1970s, post- war era. For Stefan this period represents the best in handcrafted workmanship and style. “That was truly renowned as a period when craftsmanship was at an all time high”. Customers come with their old bikes looking for them to be reconditioned with repairs, new parts and new paint. 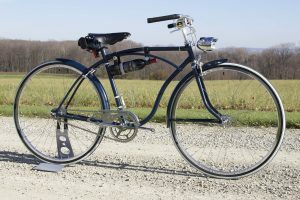 They can be refinished to look like the original or updated with newer components giving the bike a higher purpose in style, fashion, and capability. The process involves disassembling the bike, sandblasting and repairing the frame, selecting components to shape the over-all function and style. Constructing both wheels by hand and applying new powder coat colour to the frame. STERIK’S Bikes is a dealer of premium hand-made brands like Italy’s Ghisallo Wooden Rims and Challenege Handmade Tires, as well as White Industries and England’s Brooks. Every project finishes as a rideable work of art. These bikes are custom-designed to be one-of-a-kind with the customer setting the budget based on the work required and parts used. 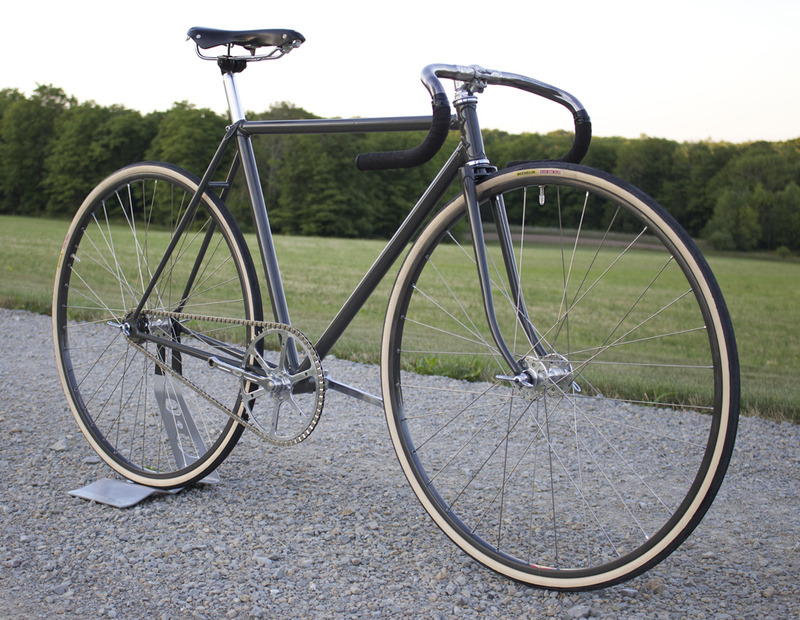 The most common rebuilds are made on 10-speed road bikes manufactured in the 60s and 70s by reputable brands such as Peugeot. 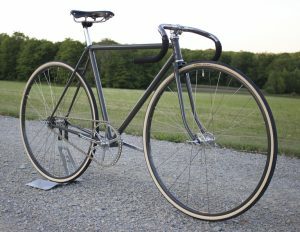 The end result is not only a more functional bike but also one that is a personal statement of the rider. 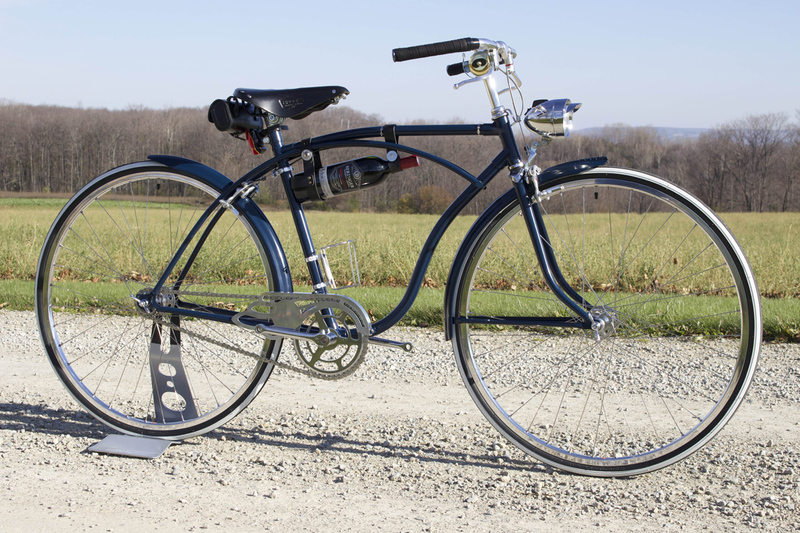 The idea behind STERIK’S Bikes comes from a life-long fascination with antiques and all things mechanical. Largely growing out of a hobby, Stefan honed his skills over the last 8 years through a combination of self study and specialized educational courses. 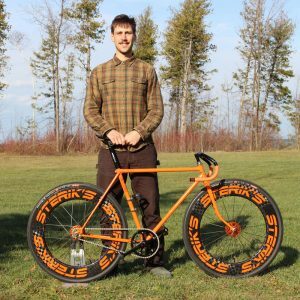 Certified as a professional wheel builder, his skills perfected primarily through experimentation and hands-on experience. But turning a hobby into an actual business is not an easy process – it’s the transition from being an artisan to business manager that poses the challenge. Stefan has a demonstration product line up that proudly represents the service he offers and the skill level he brings to the job. The focus now is increasing awareness of his service through bike shows where he can showcase the actual product line. 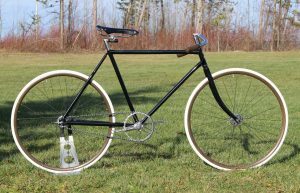 Although bike enthusiasts located in major centres such as Toronto are a primary customer group for his product, being located in Collingwood has not been a disadvantage for the business. “Everybody has a unique skill and talent. The trick is recognizing what this skill is and pruning it into an opportunity to create value in the world”.